We’re looking for talented people like you to join our award-winning team. Unleash your potential with us! Allied Business Solutions is an award-winning Managed Services Provider of business technology solutions. We provide large and small organizations with access to best of breed business technologies and services to help them reduce their costs, become more productive and avoid today’s data security threats. 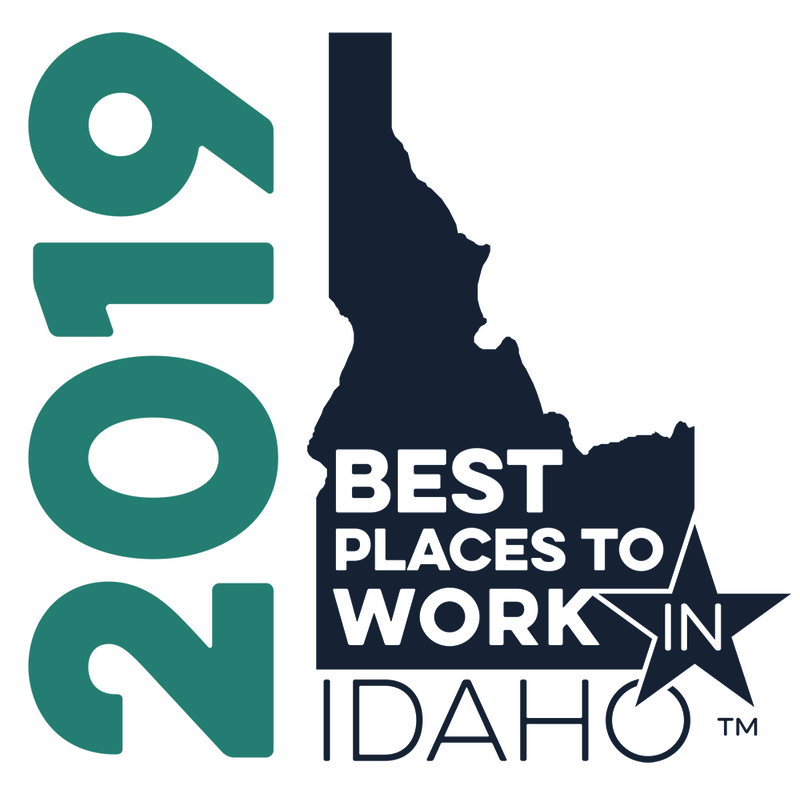 In 2018, we were awarded one of the “BEST PLACES TO WORK IN IDAHO” which speaks to our culture and our values. We believe it’s our people that make the difference for our customers and our company. We’re proud to be recognized as one of Idaho’s largest independent provider of office technology products and services with a solid track record of growth. We are an equal opportunity employer that prides itself on providing customers with the very best sales, service and support staff in our industry. If you’re a talented, career-minded individual who shares our commitment to our valued customers, we invite you to apply for a position in sales, service or administration with us! Want to work at a fast growing independent company? Allied is one of Idaho’s largest independently owned and operated IT and Office Technology companies with offices located in Idaho, Eastern Oregon and Utah. We are an Elite company; one of 100, voted Best Places to Work in Idaho 3 years in a row. Founded in 2003, Allied Business Solutions offers a wide array of products and services from Toshiba, Lexmark, HP, Kyocera, Sharp, FP, Xerox and M-Files. Allied continues to grow every year by providing state of the art technology and superior customer service to businesses. We are looking for a positive, well-organized, self-motivated professional to service a growing customer base. Be part of a great team that generates revenue by calling on new and current customers in a defined geographic territory. Quota revenue is generated by leasing multi-functional copiers, mailing equipment, printers, and software to businesses. Compensation has a base salary plus commission. Be part of a great team that generates revenue by calling on new and current customers in a defined geographic territory. Quota revenue is generated by leasing multi-functional copiers, mailing equipment, printers, and software to businesses. Compensation has a base salary plus commission – guaranteed salary of 60k/year including commissions.